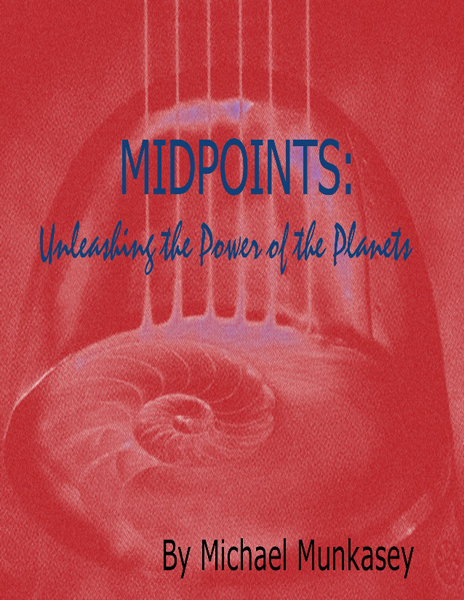 Rusty Withers began studying the application of astrological techniques to sporting events in 1973, and has compiled statistical research and historical data on team sports since 1980. Perhaps the best known sports astrologer in the United States, Rusty has published extensively and made numerous media appearances, including regular appearances on ESPN. 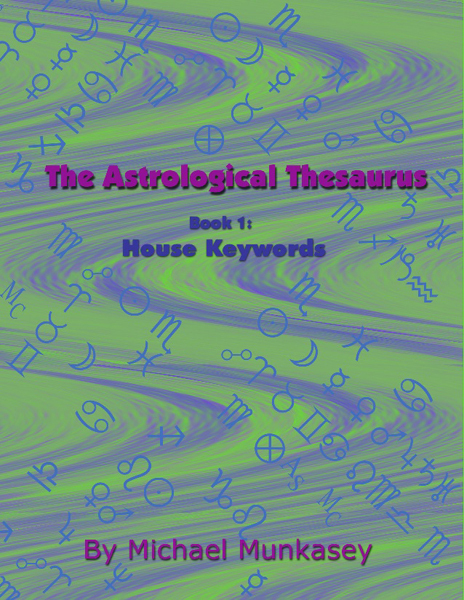 In addition, the ebook contains a comprehensive, step-by-step explanation of how to use astrological techniques to predict the outcome of sporting events, including making predictions against the Las Vegas point spread. 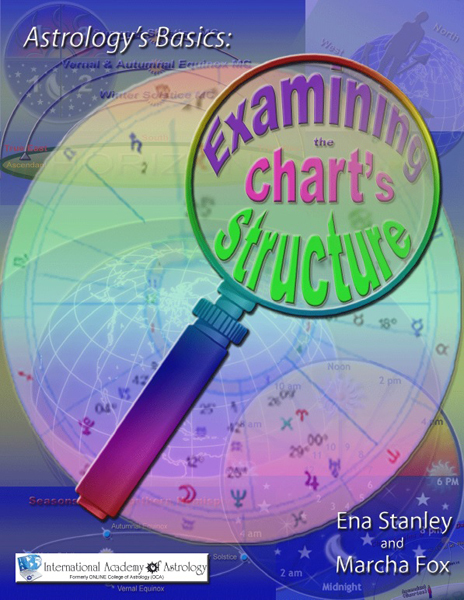 The author has developed these techniques (some of which go against the “standard” astrological thinking about event and electional charts) over nearly 30 years of extensive research and observation. Rusty explains how to incorporate team birth charts, the game chart, team “loss points,” coach and key player birth charts, and other factors into an overall analysis that points to a winner up to 80% of the time. For anyone who is interested in sports and astrology, this is the book to have!